This presentation introduces the Direct Investment Value Chain. It further breaks down the Due Diligence phase into a 4-phase process and delineates the Preliminary and Detail Due Diligence Process steps. 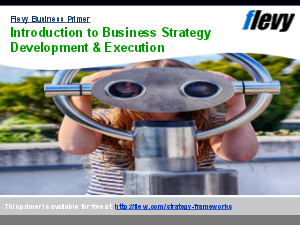 This framework is developed within the advisory perspective of a management consulting firm, although it can also be used directly by the buying company.